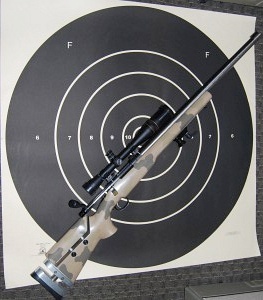 6mm-223 Rem Rifle Specifications: 700 BDL action and floor plate, Bartlein 6mm 1:8″ twist, McMillan Baker Special stock in Desert Camo, Centra front and rear sights, Ken Farrell bases with stripper clip guide, Sinclair hand stop, and Jewell trigger. Gunsmith Neil Keller helped me with the metal work and instructed me on the action work and re-barreling. 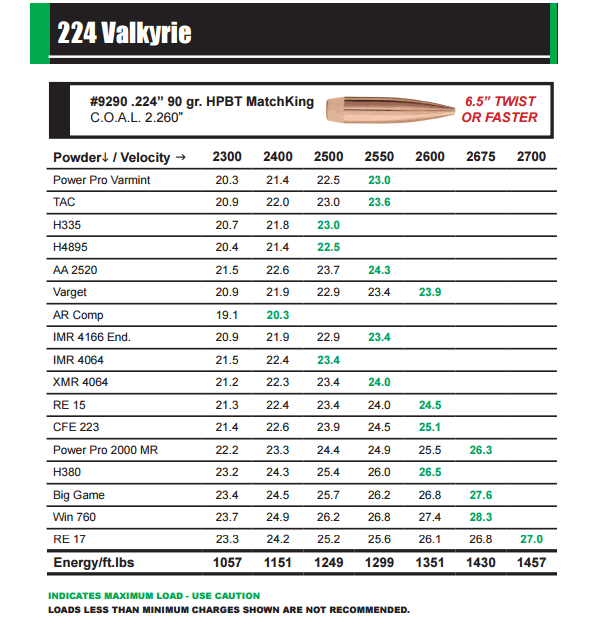 Share the post "The 6mm-223 — A Wildcat Worth Considering"
If you own an AR, you’ve probably heard of the hot, new .224 Valkyrie cartridge. 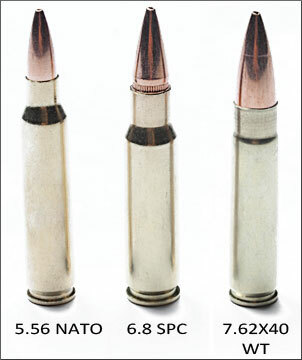 Basically a 6.8 SPC necked down to .22, the Valkyrie has a shorter case than the .223 Remington (and 5.56×45 NATO). 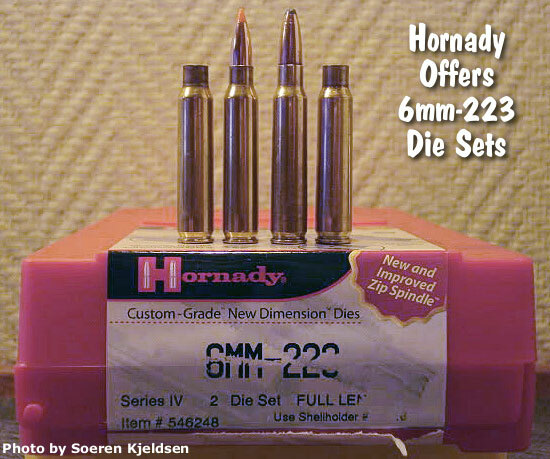 This allows you to load the longest, heaviest .224-caliber bullets and still feed reliably from an AR15-type magazine. With Sierra’s remarkable new 95-grain MatchKing, this gives the little Valkyrie long-range performance that can rival some much larger cartridge types. 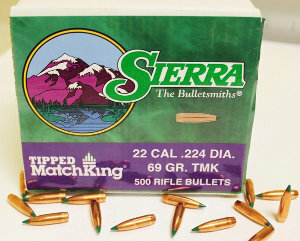 Sierra Bullets states: “The [Valkyrie] case length is shorter than the 223 Remington affording the use of heavier match-grade bullets with very long ogives and high ballistic coefficients. 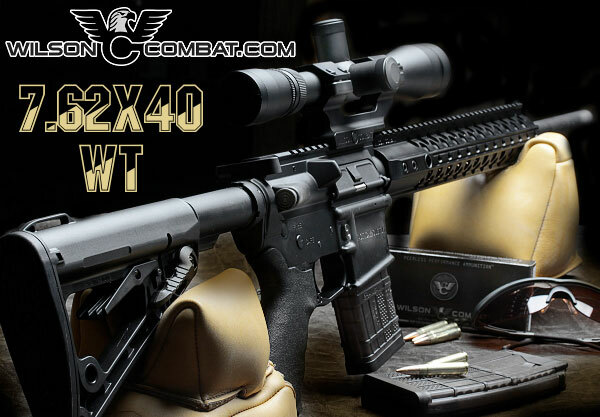 This offers … super-sonic velocities at ranges greater than the .223 Remington and the 6.5 Grendel can achieve at magazine length”. 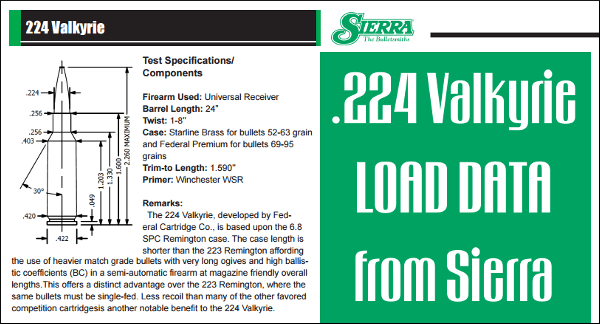 If you’re considering a .224 Valkyrie, you’re in luck — Sierra Bullets has just released comprehensive LOAD DATA for this new cartridge. 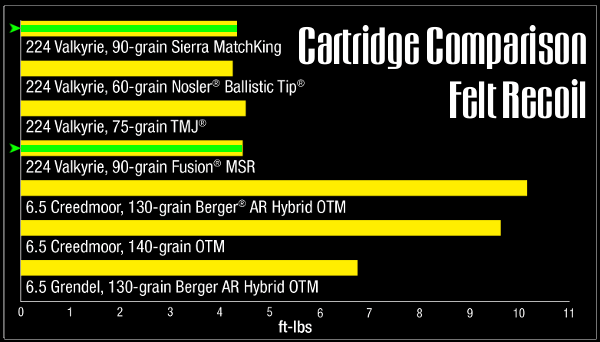 Sierra has published loads for a broad range of bullet weights from 52 grains all the way up to 95 grains. Loads for 20 bullet types and 22 powders* are listed. 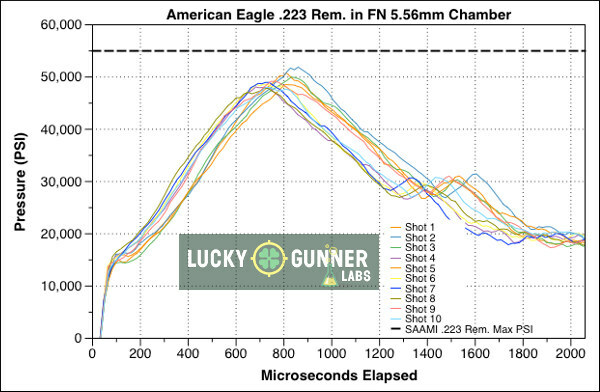 * All the following powders were tested, but not all for each bullet weight: Accurate 2520, Accurate XMR 2495, Accurate 4064, Hodgdon AR Comp, Hodgdon Benchmark, Hodgdon CFE 223, Hodgdon H335, Hodgdon H380, Hodgdon H4895, Hodgdon Varget, IMR 4064, IMR 4166, IMR 8208 XBR, Power Pro 2000 MR, Power Pro Varmint, Ramshot Big Game, Ramshot TAC, Reloder 10X, Reloder 15, Reloder 17, Vihtavuori N540, Winchester 760. 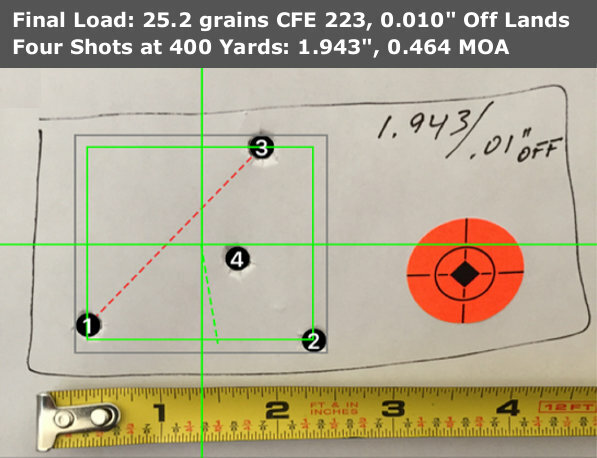 Share the post ".224 Valkyrie Load Data for 52gr to 95gr Bullets from Sierra"
Bryce Towsley has authored an informative article on Reclaiming .223 Rem Brass. Writing for Shooting Illustrated Online, Towsley confesses: “I’m a brass horder…. I end every shooting match on my hands and knees. If the rest of the competitors want to litter the range with their discarded cases, I see it as my civic duty to clean up the mess.” If you burn through a lot of .223 Rem ammo on the varmint fields or in multi-gun matches, we suggest you read Towsley’s article. Before loading, “reclaimed” range brass should, of course, be full-length sized and you should trim all the brass to the same length. “Cases that are too long can cause all kinds of problems”, explains Towsley. We envy the system Towsley uses to trim brass. He has a Dillon Rapid Trim 1200B set up on the top of a single-stage press: “You simply insert a case into the shell holder and raise the ram to trim it instantly. The process is so fast, it almost feels like cheating.” The Rapid Trim is a very neat gadget — it even has an attachment for a vacuum hose to remove the cuttings. The photo at right shows a 1200B installed on a Dillon progressive press. We definitely recommend you read Bryce Towsley’s Reclaiming Range Brass Article from start to finish. The article offers useful advice that will help you reload any rifle cartridge — not just .223 Rem range brass. Towsley also showcases many good labor-saving devices that can speed up and simplify the process of bulk rifle cartridge reloading. 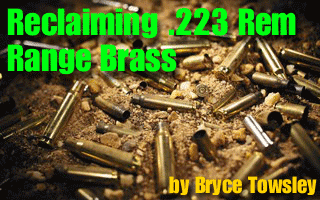 Share the post "Tips for Reclaiming .223 Rem Range Brass"
This month Ruger is introducing a new varmint version of its popular Ruger American Rifle (RAR). 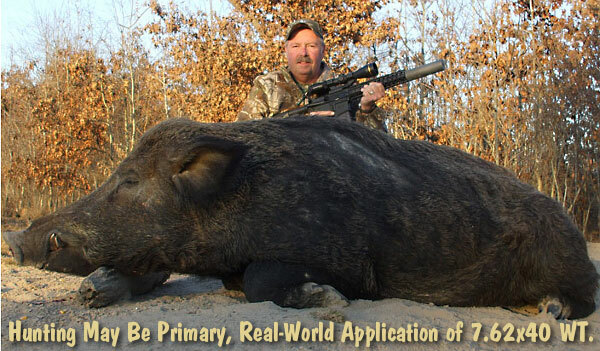 The RAR “Predator” model is offered in six (6) different chamberings: .204 Ruger, .223 Remington, .22-250 Remington, .243 Winchester, 6.5 Creedmoor, and .308 Winchester. 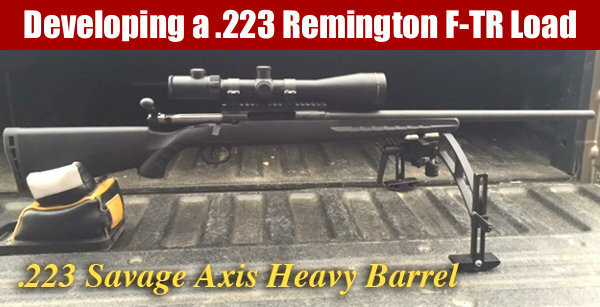 All have 22″ free-floated, medium-contour barrels except the .308 Win, which has an 18″ tube, making it a very handy truck gun. One-piece, 3-Lug 70° bolt with full-diameter bolt body and dual cocking cams. Integral bedding block system that positively locates the receiver. 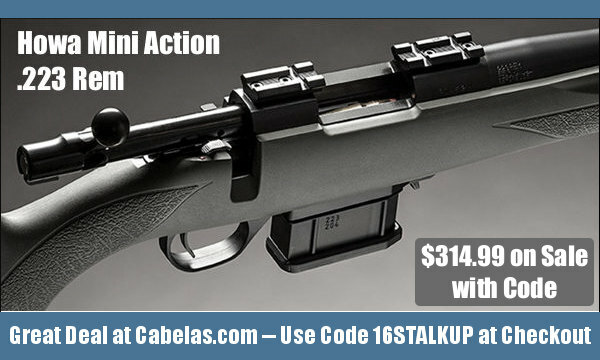 Action comes with factory-installed aluminum Weaver-style scope rail. 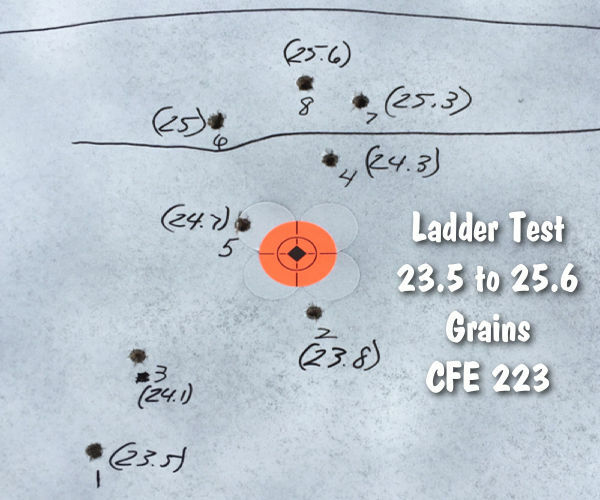 Two-position safety can lock trigger (but not bolt) to allow safe unloading. Adjustable 3.5-lb Ruger Marksman trigger with Savage-style inner safety blade. 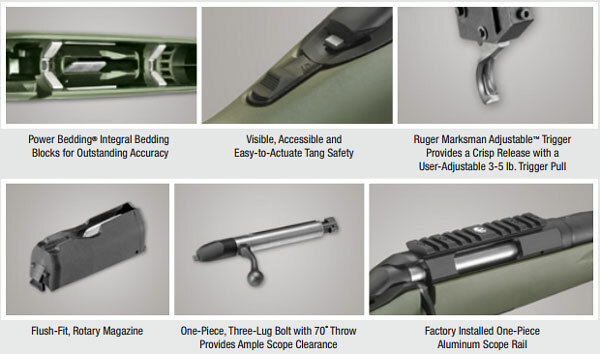 Barrel factory-threaded at muzzle for muzzle brakes, flash hiders, and/or suppressors. 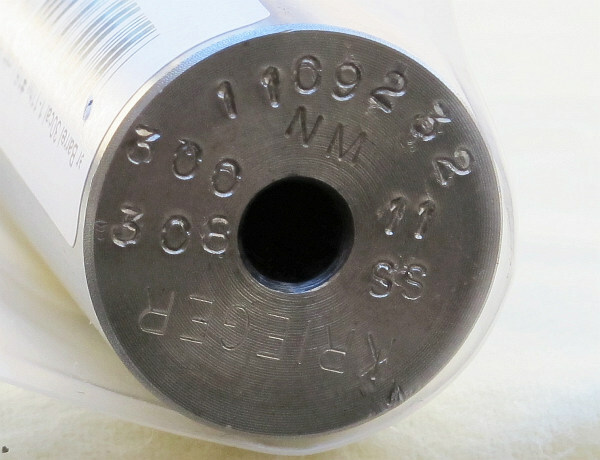 Rotary magazines with 4- or 5-round capacity (depending on caliber). These magazines are a little tough to load correctly. 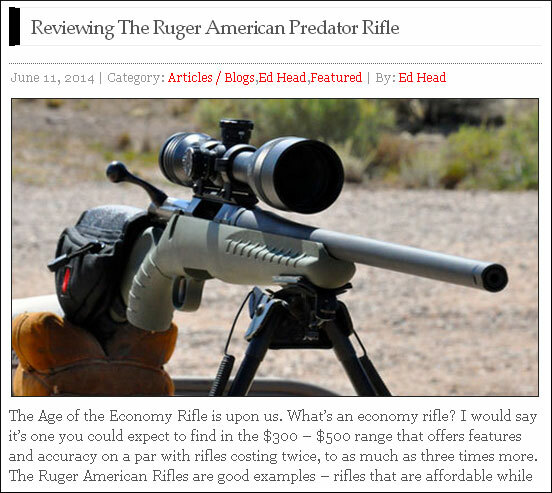 Share the post "Review of Ruger American Rifle — New Varmint Version"
Remington issued a Safety Warning And Recall Notice on 3/14/2011 concerning Remington’s .223 Rem ammo. 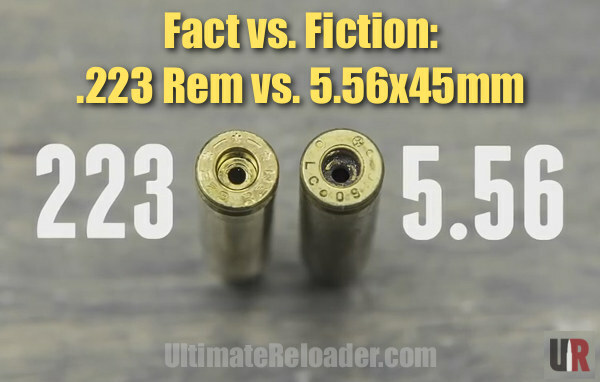 Remington states that four (4) lots of its .223 Rem 62gr Hollow Point (Match) Ammunition may have been improperly loaded. The affected LOT numbers are H03RAI, H04RDI, H16NAI, and H17NDI. Lot numbers are found on the inside flap of each box. Do NOT use these lots of ammo — the cartridges may develop excessive pressure, causing “damage to the firearm, serious personal injury or death.” If you have any of the recalled ammo, contact the Remington Consumer Service Dept. at 1-800-243-9700, Prompt #4. 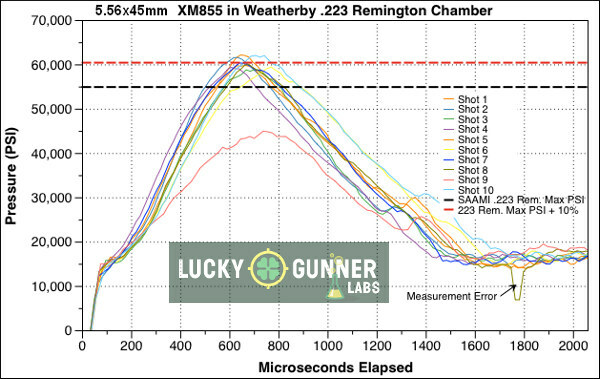 Remington has determined that four (4) Lot Numbers of its .223 Remington 62 Gr Hollow Point (Match) Ammunition may have been improperly loaded. The four (4) Lot Numbers are identified above. 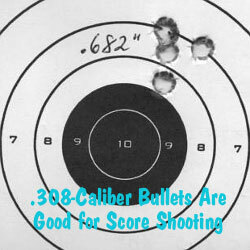 Improper loading may cause a malfunction of the cartridge when the firearm is fired resulting in higher than normal pressures. 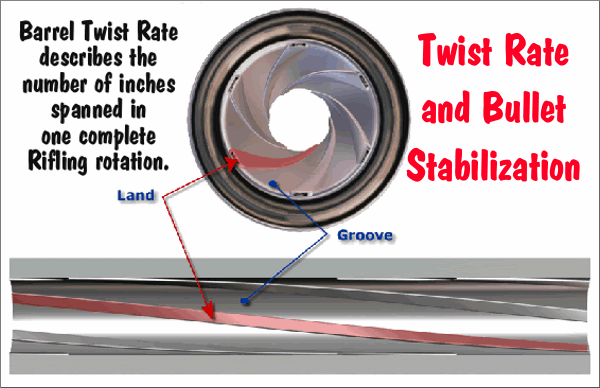 This malfunction may result in damage to the firearm, serious personal injury or death. * If you have a box of .223 Remington 62 Gr Hollow Point (Match) Ammunition the Lot Number is stamped on the inside flap of the box. 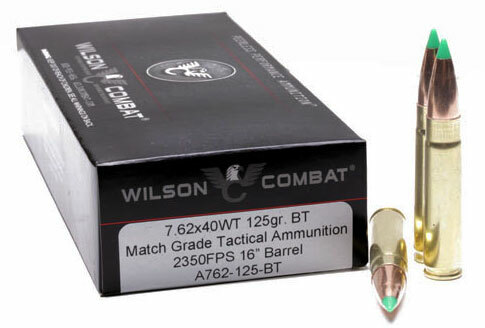 If you have any of this .223 Remington 62 Gr Hollow Point (Match) Ammunition, as identified above, immediately discontinue use of this ammunition and contact Remington at the below telephone number. 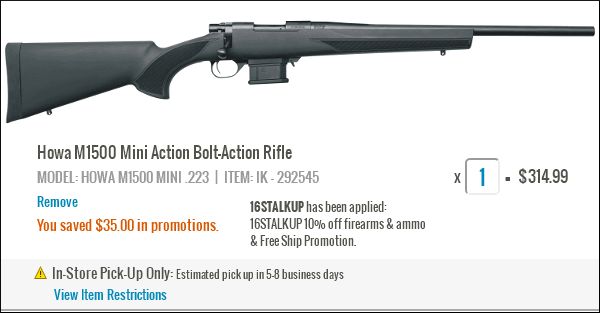 Remington will arrange for the return shipment of your ammunition and upon receipt will send you replacement ammunition at no cost to you. If you are unsure whether or not you have one or more of these Lots of ammunition or if you have mixed boxes of ammunition; please immediately discontinue the use of the ammunition and contact Remington at the below telephone number — we will replace this ammunition for you. 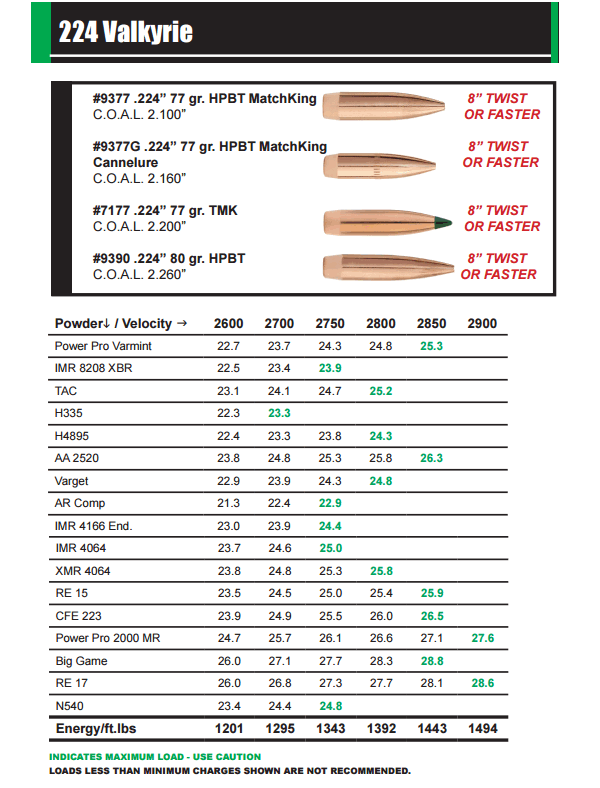 For any consumer questions or instructions on how to return of your .223 Remington 62 Gr Hollow Point (Match) Ammunition with one of the following Lot Numbers H03RAI, H04RDI, H16NAI OR H17NDI, please contact the Remington Consumer Service Department at 1-800-243-9700, Prompt #4. 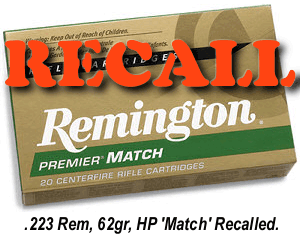 Share the post "Remington Issues Recall Notice on .223 Rem HP Ammo"